The BRIDE VORGA Reclining Seat is more lightweight, more durable, and more stylish. 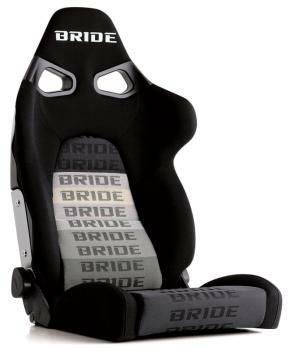 BRIDE has spent two years developing this new line of reclining seat. Adopting the fill monocoque backrest and precise handmade details makes the BRIDE VORGA a true work of art. As a testament to it’s ingenious design the BRIDE VORGA weighs in at 25% less then other reclining seats.